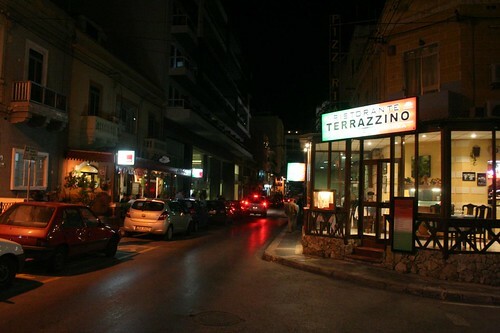 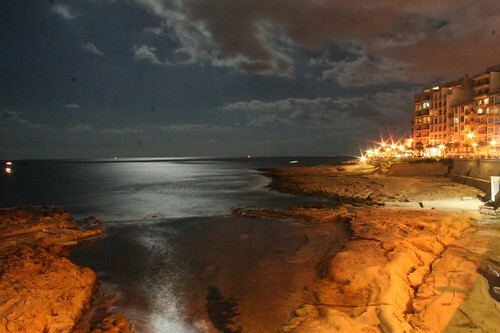 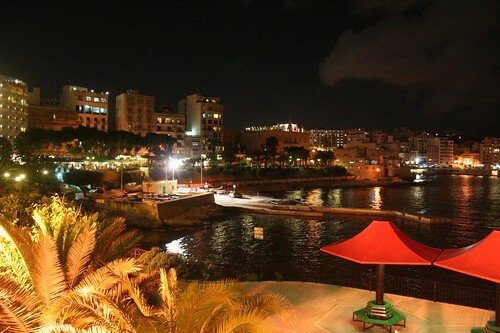 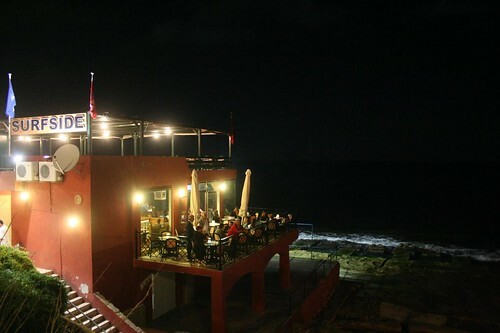 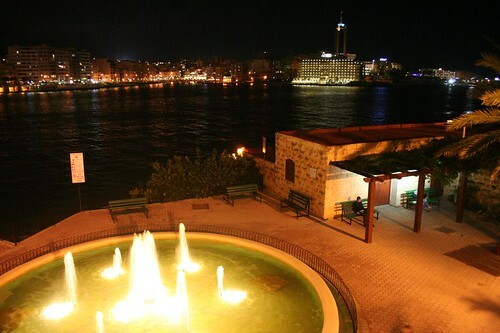 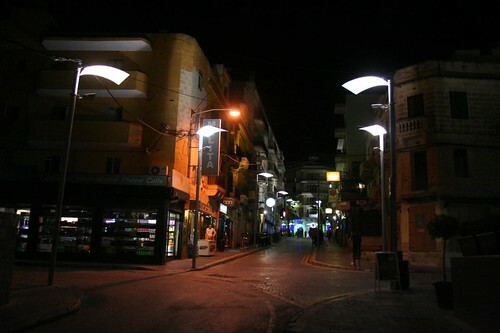 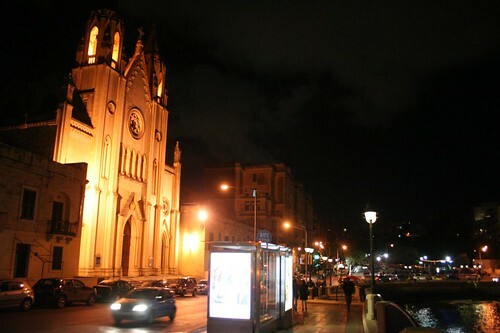 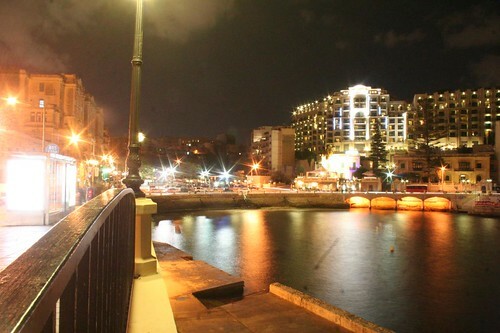 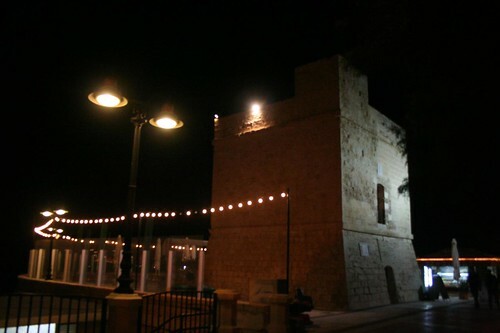 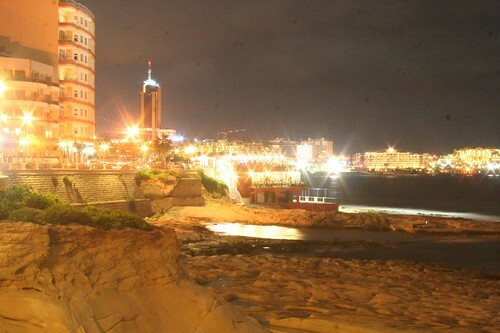 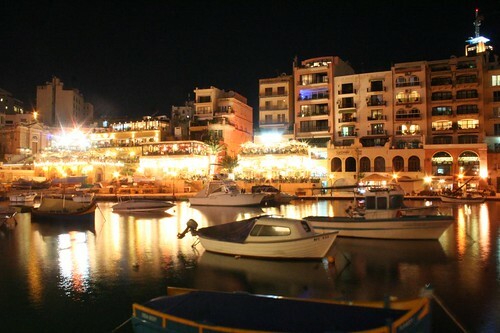 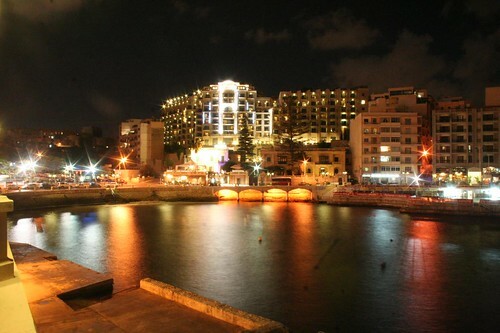 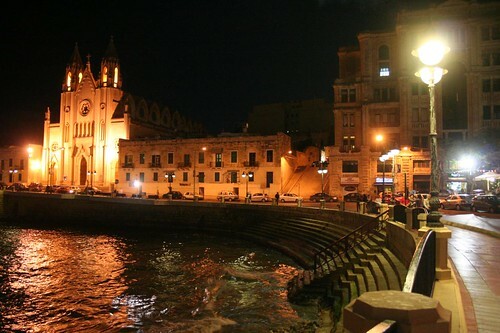 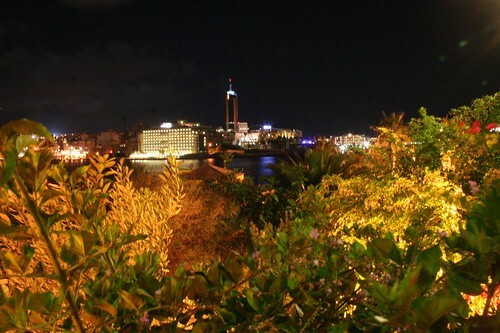 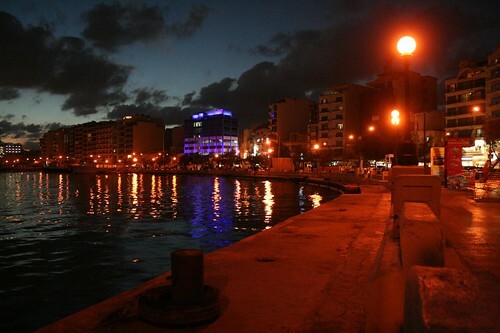 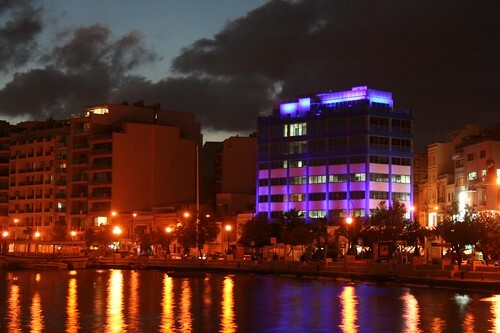 Photos of Malta by Night. 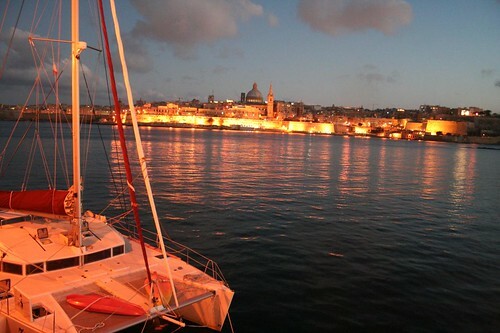 Malta is a magnificent place to be photographed by night. 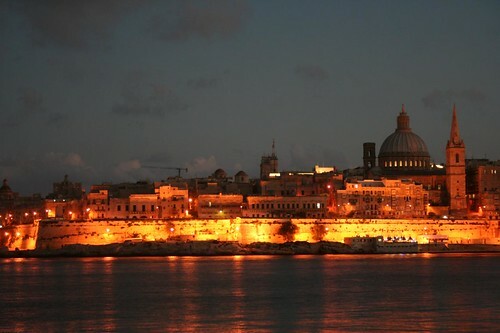 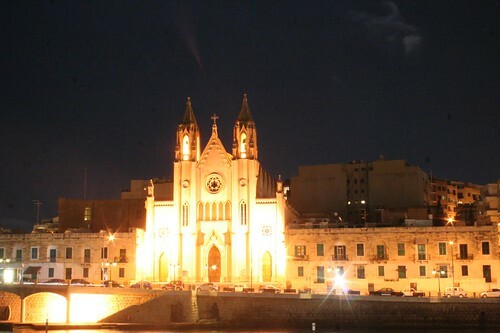 All the lights and the colors melt together with the limestone architecture prevalent in Malta and Gozo islands.